PetSmart donated $10,000.00 to a North Carolina Gas Chamber Shelter, what? PetSmart Inc supports killing homeless animals via the Randolph NC Gas Chamber. Do you want the facts that this reporter left out? Do you care about how the media spins just about anything and everything these days? When you go to check out at PetsMart register the screen will ask if you would like to donate money towards their PetsMart Charity group, which one would reasonably think has been checked out thoroughly esp. those they choose to donate money to, if you were under this impression you would be wrong, dead gas chamber wrong that is. 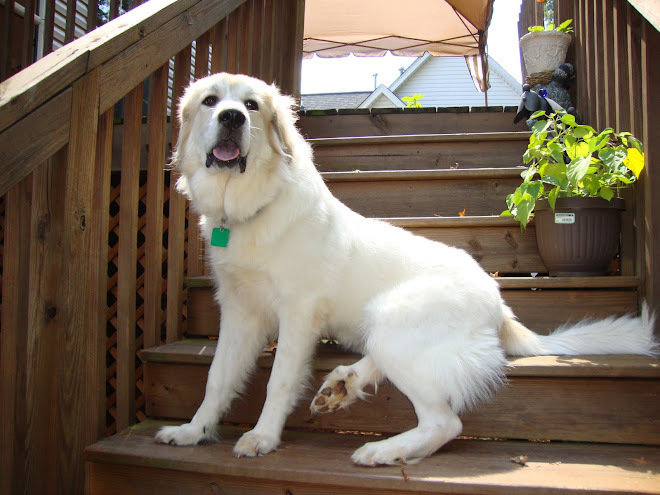 Is the Prison program a great program that's up and running in many animal shelters, YES. However you have to better understand the history of the Randolph Animal Shelter located in Asheboro NC. 1/ They are a double Gas Chamber facility. Not one but two, wow is all I can say here. 3/ HSUS of NC and ASPCA then donates $6,000.00 to the same shelter for a fresh coat of paint. And never addresses the animals are being killed via a barbaric Gas Chamber, that volunteers are refused time and time by Mimi Copper and her staff, animals are not pictured at intake and posted immediately for owners to recover their lost animals or to jump start the adoption process for those in need. Could I list about 8 other infractions and heartbreaking items, yes I could but what is the need. The only item I feel anyone needs to take away here is PetsMart Inc, supports killing animals via a Gas Chamber and that’s how cut and dry this needs to be. Will I ever walk in a PetsMart again NO. And with as many animals as I have both personally and in my rescue, this was not a wise move for them. Goodbye PetsMart and shame on your Corporation of Charities for not taking the time to better understand the situation at the Randolph County Animal Shelter and to write a $10,000.00 check off the backs of your daily donators who now see what little education and knowledge your employees have before they write out any checks. If we were to dig deeper, would we find even worse with some of the checks they have written die to their sloppy protocol, I bet we would. But this ends now for me, I will never shop one of their stores again. 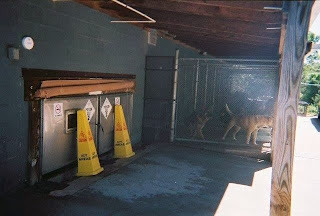 Double Gas Chambers at the Randolph County Animal Shelter right beside the first kennels of dogs to not only see their pals drug and shoved into these chambers, but also in a direct ear shot to hear them scream, fight and claw their way to death. Yes, Petsmart Charities this is what you just paid for and now many of us will never shop your stores again. Shame on anyone who feels this is a humane way of death for any creature.